Iron man: This sullen, wayward fellow wasn't exactly ready for his close-up. 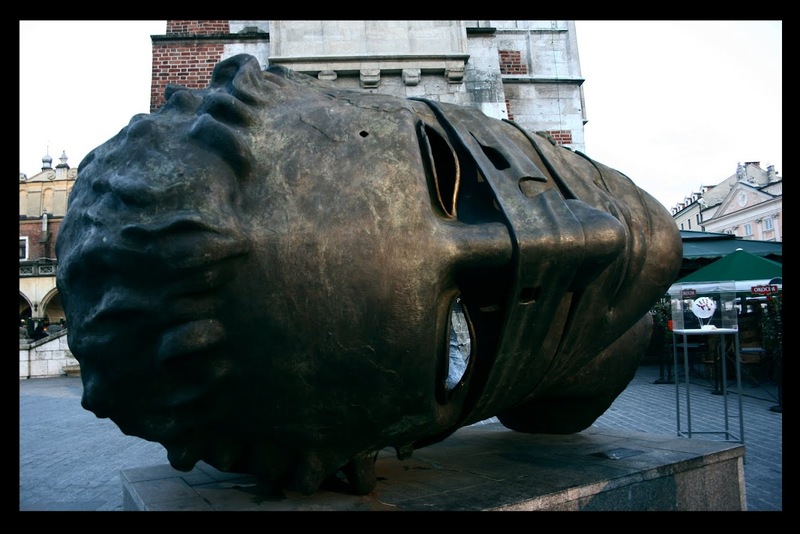 But we have user Joanna P. to thank for this lovely candid photo of the head sculpture in Krakow, Poland. Check out some more in-depth portraits of Krakow at Where I've Been. And if you're procrastinating on that long-awaited trip abroad, let Kayak nudge you along -- they've got tickets to Europe starting at $465.